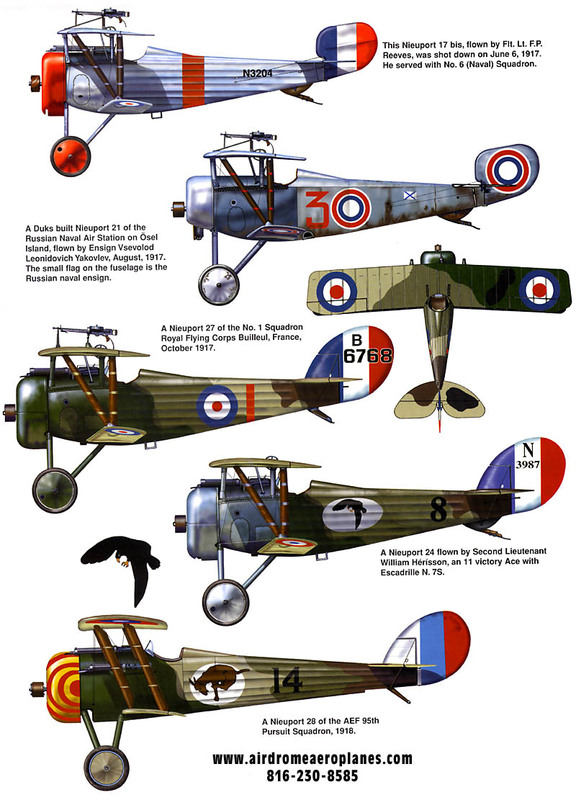 During the middle of 1917 the principal German fighters, the Albatross D-III and D-V, lost their superiority in the skies of the Western Front, and now the Sopwith Camel and S.E.5a dominated in the air. At this time the German Air Command (Idflieg) called all manufactures to take part in the Fighter Competition planned for January 1918. 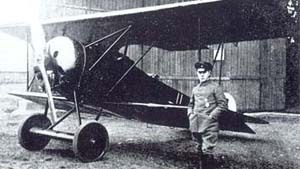 Fokker Flugzeugwerke, led by the genius Anthony Fokker, had a strong reputation among pilots because by this time the Fokker Dr-1 had already become a legend of the air. 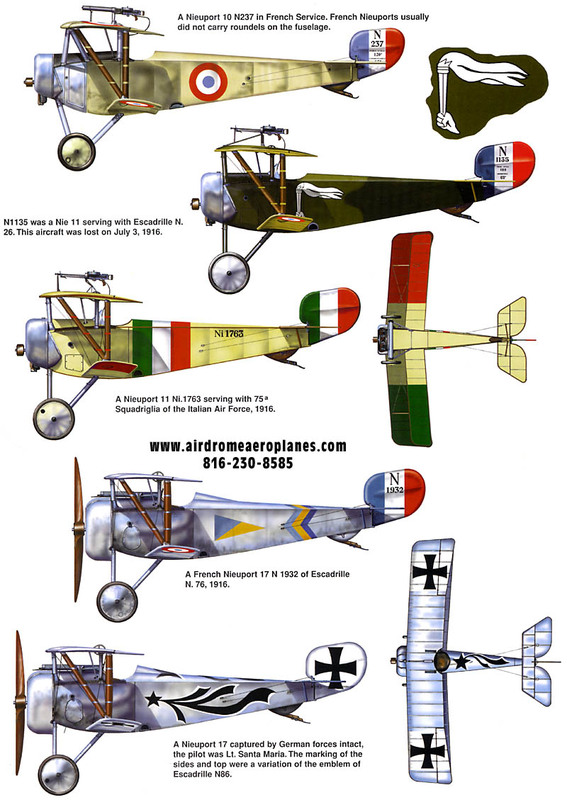 When the Fighter Competition started at Adlershoft on January 20, 1918, Fokker Flugzeugwerke proposed eight prototypes. Many of them were very ambitious, but all German manufactures at this time had a common problem: the lack of a powerful engine. 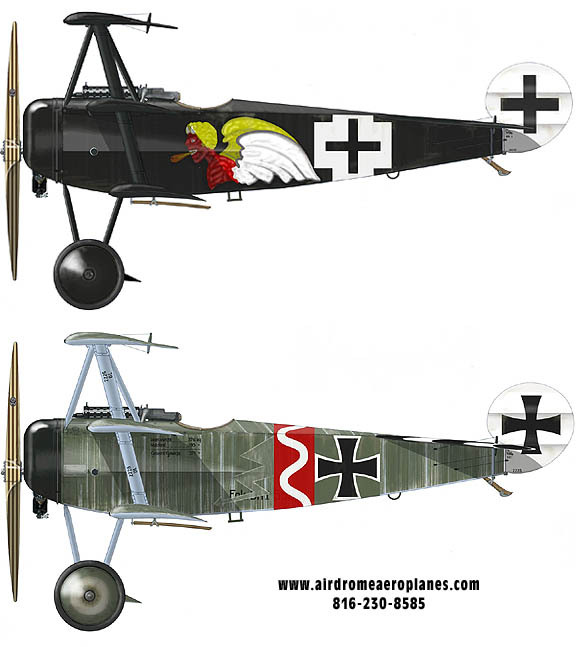 All the new designs were based on �good old' engines like the air-cooled Oberursel Ur-II or the inline Mercedes D-IIIa. 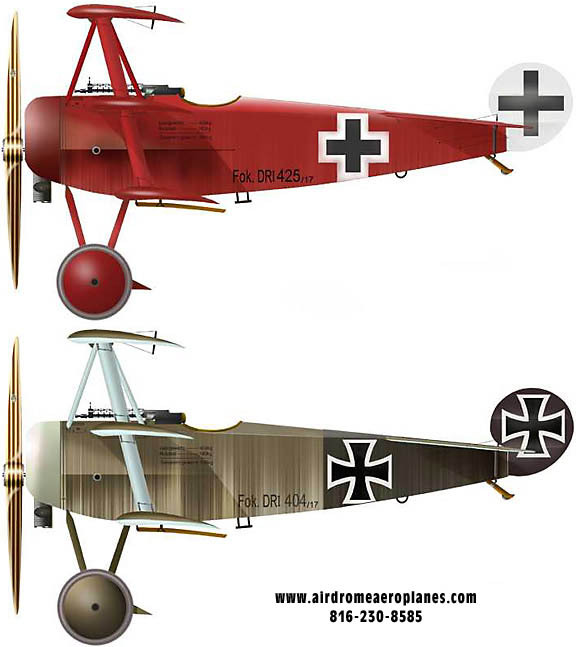 During the competition none of the all-new designs achieved the desired results but Fokker's V.13 design. 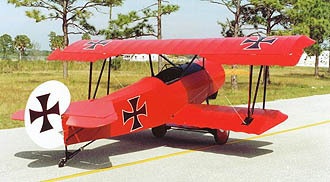 Developed from the Fokker V.9, it showed some promise and was declared a winner. Some aspects of its performance like climb were unsatisfactory, but other fighters like the Pfalz D-VI had rather worse figures. Idflieg announced a new Fighter Competition but for now Fokker received an initial contract for 120 aircraft, which received the official designation Fokker D-VI. The first production example was accepted on April 26, 1918 and by August sixty aircraft of this type had been produced. Contracts for sixty more were cancelled because at this time the Fokker D-VII entered service. This new design was superior to the D-VI in every way. The majority of all 60 D-VIs built were delivered to the Kampf Einsitzer Staffeln, special units created mainly for the intercepting of Allied Bombers. The Fokker D-VI which had an air-cooled engine and could take-off without delay was a good choice for this role. But the climbing ability of the D-VI was still poor and the fighters were dispersed in the Alsace-Lorraine region where bombing raids were less frequent. Other machines were delivered to the training units; and Austria-Hungary purchased seven aircraft of this type. After the end of the war at least two D-Vis were tested in France and the USA. The Airdrome Aeroplanes D-VI kit is complete in every way up to your final color coat. The kit and the excellent builder support you will receive from Airdrome Aeroplanes will get you in the air in a fraction of the time needed to build other WW1 replica aircraft. You can get much more information about this exciting kit� just give us a call! Consists of materials to construct spars, compression struts, inner sleeves, machined parts, ribs, top bow, hinges, drag/anti-drag cables, nico press swedges, thimbles, tangs, gussets, rivets, An hardware, wooden dowel rods and plans. Approximate construction time: 65 hours. Consists of materials to construct lift struts, Cabanes, all machined lift forks, ovalized tubing, gussets, An hardware, wooden dowel rods and plans. Approximate construction time: 26 hours. Consists of materials required to cover aircraft, ceconite poly tak, poly brush, poly spray, reinforcing tape, rivets, finishing tapes. Approximate building time: 85 hours. The Airdrome Airplanes 3/4 scale FOKKER D-VI can be constructed using normal hand tools consisting of hacksaw, hand drill, file, pop rivet gun, wrenches, and hand nico press tool. Area required for construction should be approximate the size of a single car garage.